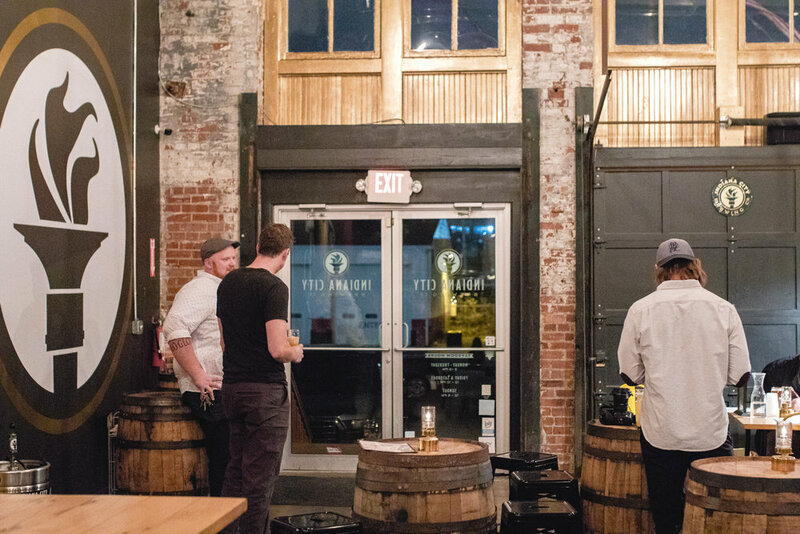 “The day will again dawn upon Indiana, when a man can drink what he wants, when personal liberty will be again a citizen’s right.” Indiana City Brewing has restored a piece of our city’s history ninety-six years later by opening a craft brewery in what was once Home Brewing Company’s home until 1922. In this episode, Ray Kamstra pours on the history and purpose behind Indiana City Brewing and its small-batch, unfiltered ales, while Aaron Scamihorn shares his artistic secrets behind the creation of beer labels and ICB’s most creative event - Craft Brew Doodle Crew. 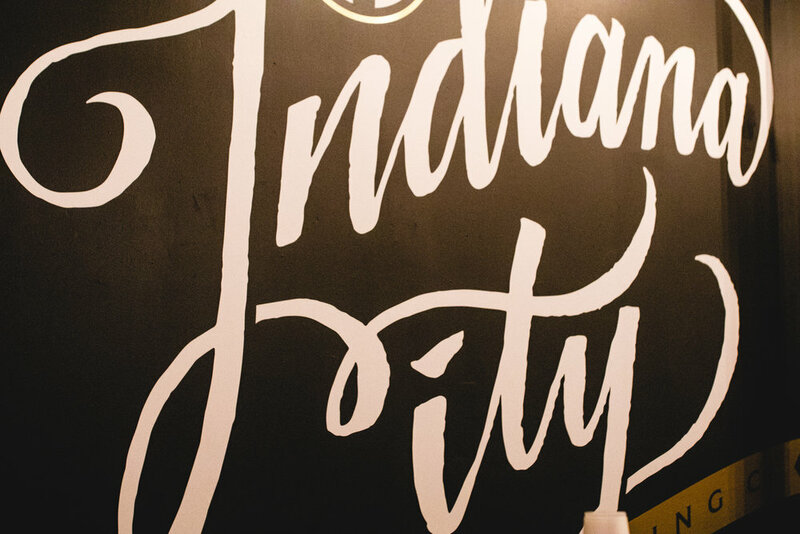 Indiana City celebrates Indianapolis’ art and culture in their brewing and business, so sip on their story as you learn about what makes their brews unique and about Fabian and Aaron's connection over a concert poster. 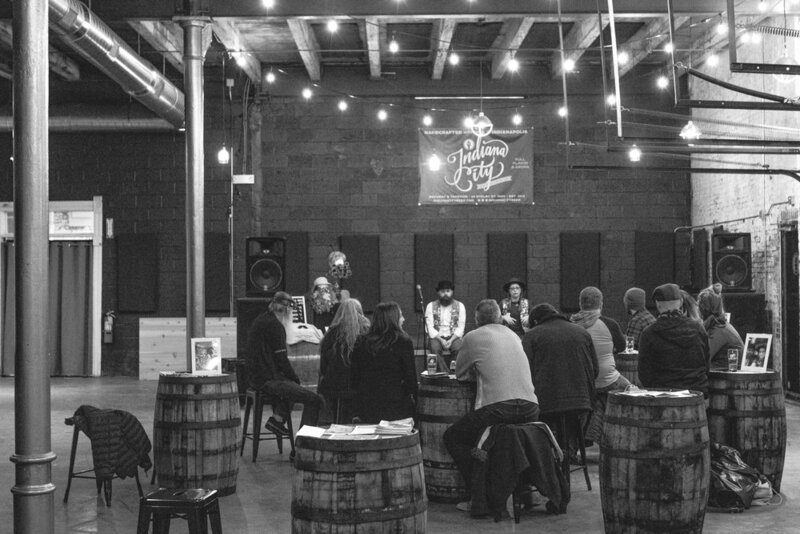 Drink deep of the culture around you with the story of Ray Kamstra & Aaron Scamihorn of Indiana City Brewing. Sahm’s Coffee Cake - The official dessert of Indy Holidays. Available at all Sahm’s locations, Big Lug Canteen, and Goose the Market. Don't forget to tell them we sent you!